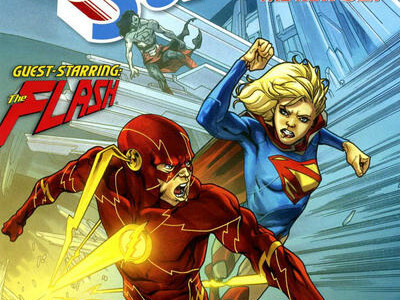 Will Supergirl Be A Part Of A Boom Of Female Heroes? 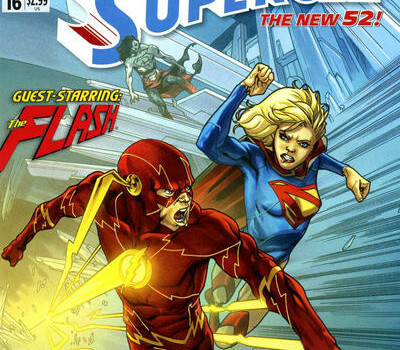 Is Supergirl just the beginning? 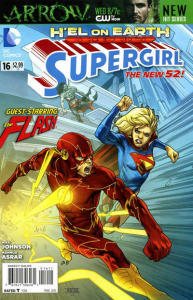 The possibility of a new Supergirl series is still fresh on people’s minds, and while Supergirl doesn’t seem to have been directly mentioned in Variety’s write-up of talking to Flash and Arrow executive producer Greg Berlanti, who is also said to be involved with the new Supergirl project, Berlanti did talk about the booming interest in new kinds of heroes, including female leads. “You look at things like Frozen and Wicked and Maleficent and Lucy, and they’re hits. Because they’re really interesting characters,” he said. You can read the Variety piece that talks about this subject here, and keep an eye on our Flash site, FlashTVNews, for some interviews and photos from the PaleyFest Fall Preview!